Like everyone else, I grew up eating fish, but it was mostly plates of herring and sardines with onions and tomatoes. Then one evening, while dining at a Lake Tahoe casino, I was treated to caviar … and Diamond Jack was born. That memory returned last month when I ate at the Caviar Room at Restaurant Guy Savoy at Caesars Palace. 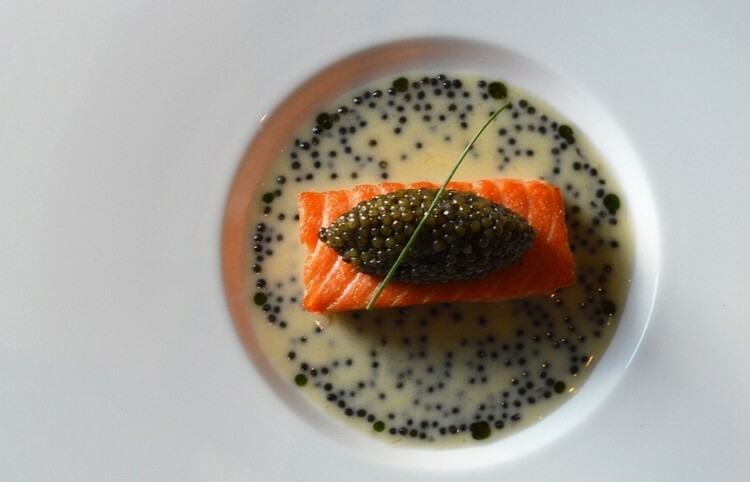 It offers an exclusive menu of caviar dishes, including the indulgent Colors of Caviar and Salmon “Mi Cuit” available in full or half portions ($130/$65). Other high-end offerings include Golden Osetra or Siberian Baerii Caviar by the ounce ($375/$195). That experience can be elevated by pairing the delicacy with a glass of Krug Grande Cuvée Champagne or for the more traditional, a Belvedere Vodka martini. The Caviar Room is open Wed. – Sun. from 5:30 – 9:30 p.m. 702-731-7286. It’s the end of the year and there is still time to make a tax-exempt charitable donation. In Las Vegas, it is done while playing a slot machines. Everi, the gaming industry’s single source provider of gaming products and payments solutions, is allowing players to easily donate funds to fully-vetted charities. The revolutionary new Everi Cares Giving Module is designed to make social consciousness a convenient priority on the casino floor. It provides an opportunity for players to redeem a gaming voucher at an Everi full service kiosk where you can donate all or part of the ticket to select charities. Casinos like it because it reduces the amount of abandoned vouchers and lowers coin handling expenses. And may the good Lord fill your heart with gladness and cheer. Enjoy inside and outside fun this January! South Point Hotel & Casino will be hosting the 2017 Challengers Cup Finals on January 19th and 20th. This is billed as the Largest Drone Racing Championship in the World, with the top 32 ranked pilots competing for $50,000. This is a semi-professional series of 12 international events. Admission is $20 online or through the South Point Box Office with the event held in Exhibit Halls C and D.
If you are interested in going to their banquet and awards show the evening of the 20th the ticket is $75 and includes a reception and social hour from 5:30-6:15, dinner from 6:15 to 7:00 and the award show immediately after conclusion of the dinner. A combination Antique Arms Show, International Sporting Arms Show and an International Knifemakers Show is being held at the Westgate (just east of the Strip on Flamingo) from January 19th through the 21st. This is a massive event with over 600 exhibitors showing and/or offering merchandise. Daily admission is $15 or you can purchase a 3 day pass for $35. The normal entry hour is 9 a.m. and closing time is 5 p.m. Friday and Saturday and 2 p.m. on Sunday. They also have a 4 day honored guest pass for $90. The honored guest pass for all 4 days allows you to enter with the vendors at 8 a.m. and leave at 6 p.m. and includes Thursday entry from 10 a.m. until 6 p.m. Please note that the Westgate will be charging for parking on some of the show days; however, if you go to the registration desk of the event they will validate your parking! 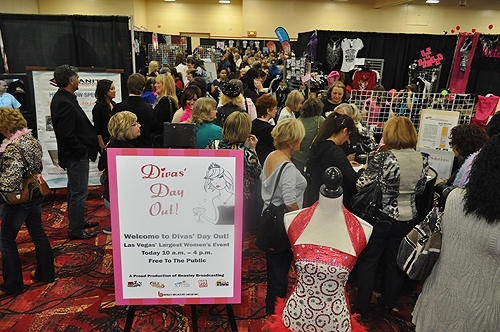 Las Vegas’ largest women’s event, Divas’ Day Out,is being held at the South Point Hotel & Casino on Saturday, January 27th from 10 a.m. until 4 p.m. This is a free event – free entry and free parking! While the guys are holed up at a sportsbook, or, in South Point’s sportsbook or bowling alley the ladies can attend this event and browse and interact with hundreds of vendors promoting beauty, style, home décor, health, fitness and be entertained all day long by various celebrities such as Frank Marino, Thunder Down Under, Teresa Guidice, Donny Osmond and Ian Ziering. Lee Canyon is open for the season, and if you plan ahead you can purchase lift tickets online and save 35%! Lift tickets are running from $50 – $60 per person through January for the beginner run, Rabbit Peak. 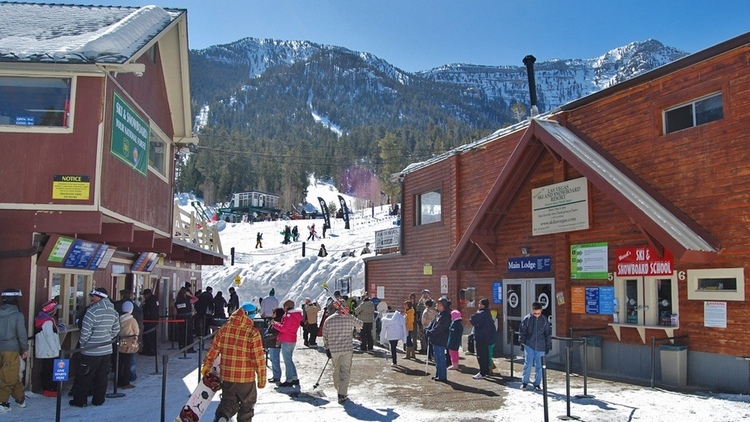 Lift hours are 9 a.m. until 4 p.m. Tickets are available online at https://shop.leecanyonlv.com/lift-tickets. 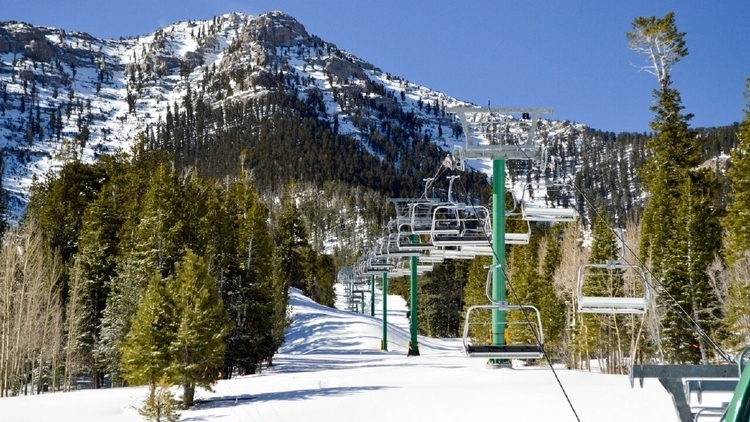 Lee Canyon offers The Snow Experience package for $79, if bought online, which includes an unrestricted all day lift ticket and either ski or snowboard equipment for the day. For those who are beginners or need additional assistance they have free coaching available for ages 6 and up. This covers the basics for beginners and answers your specific questions if you are an intermediate snow enthusiast. Snowtubing is a popular event with 4 1 ½ hour sessions each day (10-11:30;11:30-1; 1-2:30; and 2:30-4), starting at $25 each session. Generally, $25 is charged Monday through Thursday, with Friday through Sunday $30 for each session. The Foxtail Winter Snowplay Area is open on weekends and holidays from 9 a.m. until 4 p.m. for $20 per vehicle with 4 people. Additional person charges are $5 each. The Area is the hillsides where they have parking, restrooms that are heated and concession stands which sell gloves, sleds and hot cocoa. You can stay for that price all day long; however, it is first come, first served, so get there early to pick your spot. For those of you who are a little shy about first time skiing, you can obtain private lessons by contacting the ski school at (702) 385-2754 or e-mailing your questions to skischool@leecanyonlv.com. Even though the holidays will be over, the House of Blues will hold its annual Holiday Hangover event on Saturday, January 6 with parties in House of Blues Restaurant & Bar, Music Hall, and Foundation Room. This ’90s-themed soiree features live music and DJs, all-you-can-drink packages, specialty cocktails, and more. Guests are encouraged to rock costumes or their favorite ugly sweater leftover from the holidays. 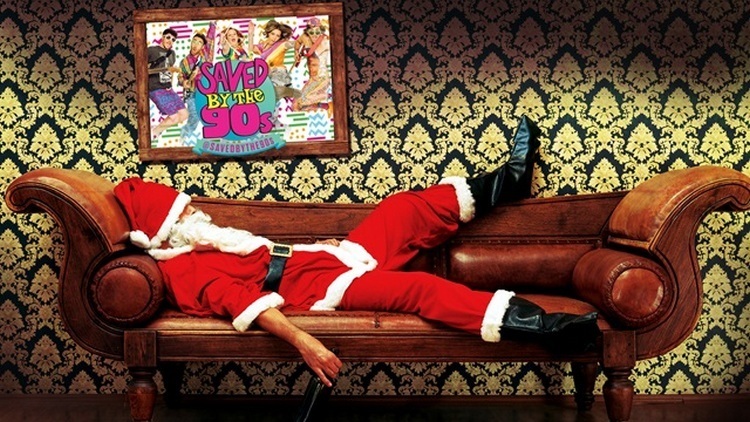 The Music Hall will feature ’90s tribute band Saved By the ’90s, along with DJs BAD (Babae and Dynamixx) and opening act Garage Boys for a night of music. Doors open at 7 p.m. Tickets start at $10. The House of Blues Restaurant & Bar from 9 p.m. to midnight will have live music from Paul Campanella and $6 drink specials. The Foundation Room on the 63rd floor will be the location for the official Holiday Hangover after-party with DJ D-Miles. 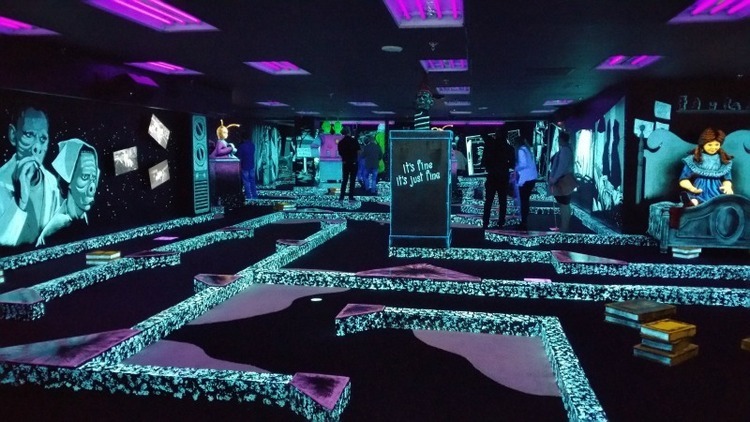 The indoor monster themed glow in the dark 18-hole miniature golf course is open now at Bally’s and called The Twilight Zone by Monster Mini Golf. Patrons can play the course with custom and animated props at every turn. The venue also offers arcade games, four lanes of candlepin bowling, a DJ to keep spirits uplifted, a small gift shop area, and a private event room. Pricing is $11.95 and $9.95 for locals. The other glow-in-the-dark themed miniature golf course is KISS by Monster Mini Golf at the Rio. The European and Asia hit fire show “Inferno” will open at the Paris Theater on Jan. 24, 2018. 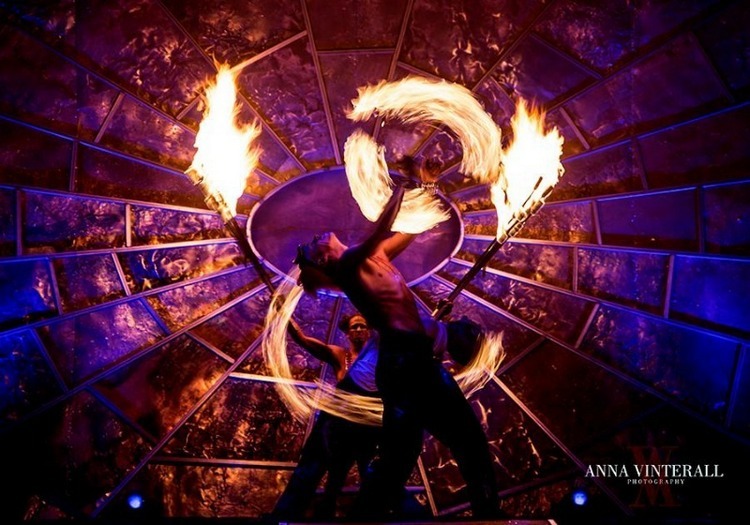 The show features a dazzling display of pyrotechnics, fire stunts and illusions. European illusionist Joe Labero, a four-time Merlin Award winner and “illusionist of the decade,” stars in the show along with and the fire, pyro and aerial group, The Fuel Girls, who are just off Fall Out Boy’s UK Tour. Dynamic special effects are created by world-renowned fire and pyro specialists, the team behind fire spectacles at the Super Bowl, Coachella and more. Tickets start from $49 with 9:30 p.m. performances Wednesday through Sunday.